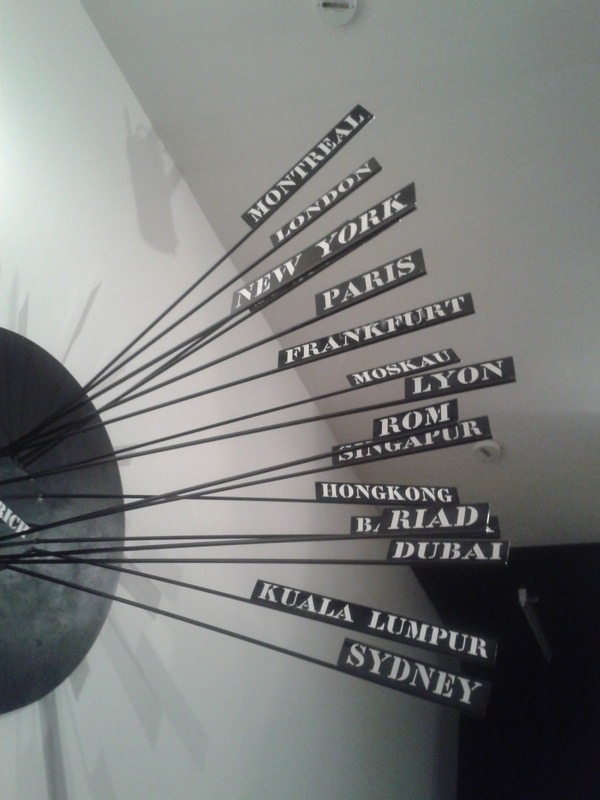 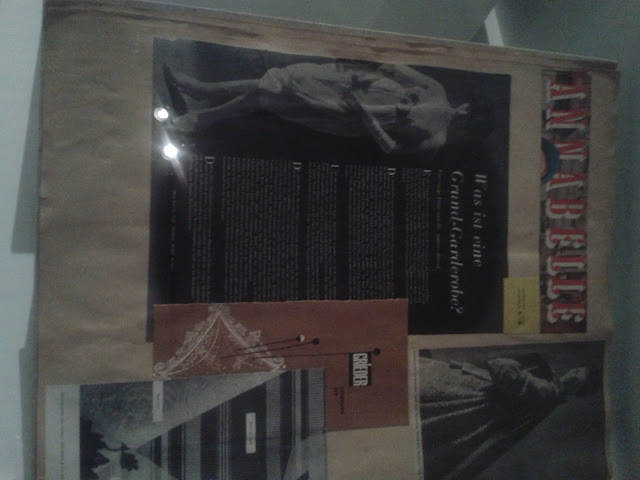 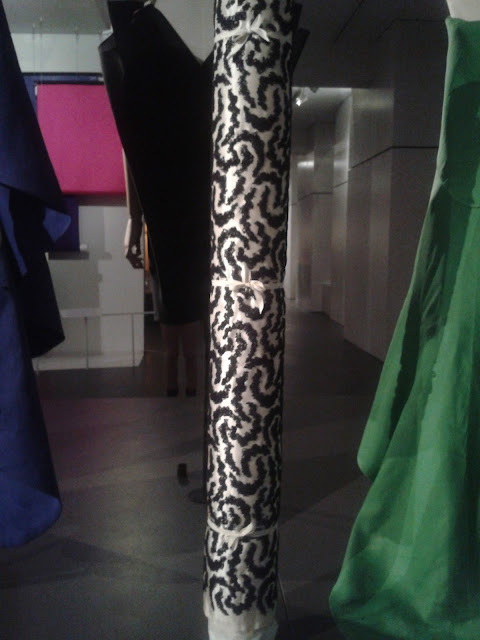 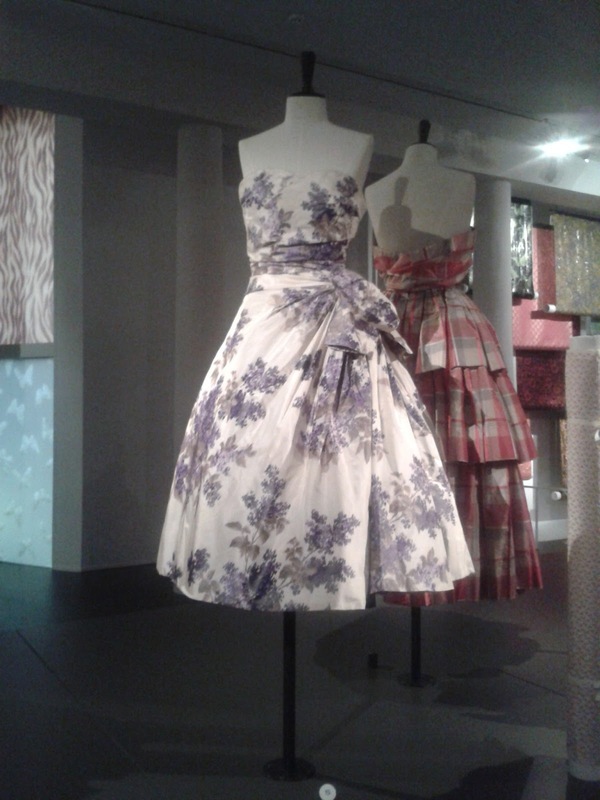 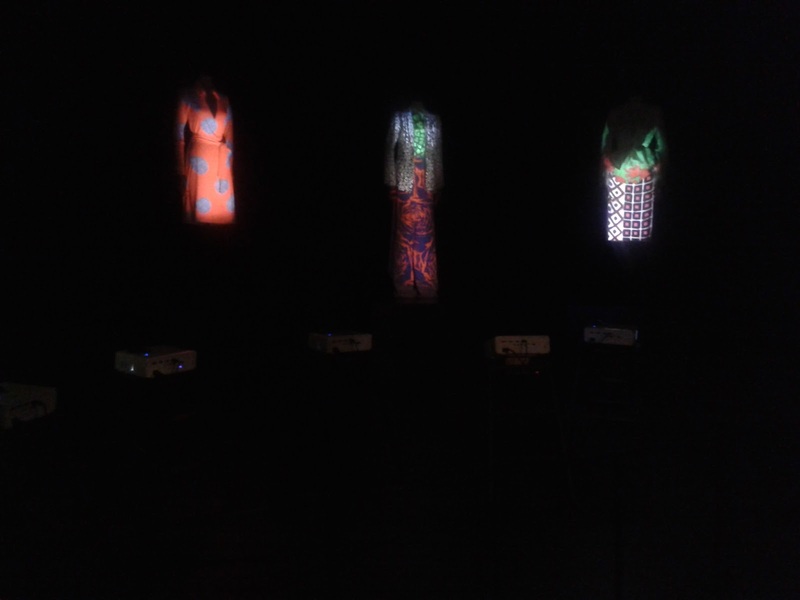 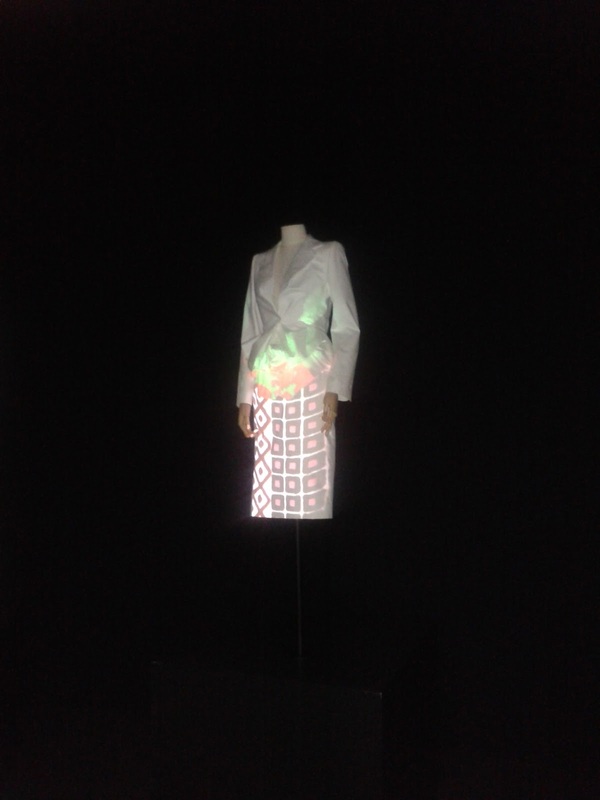 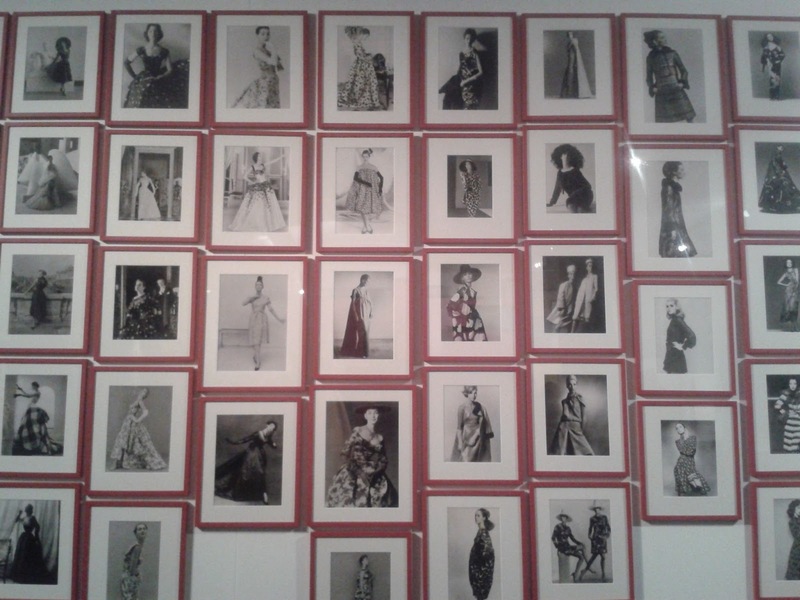 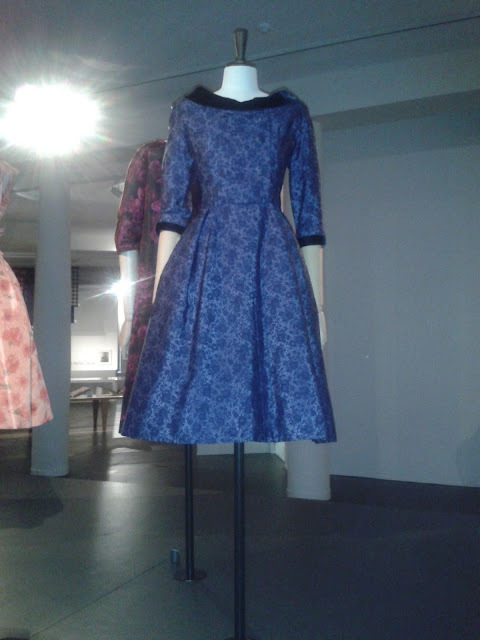 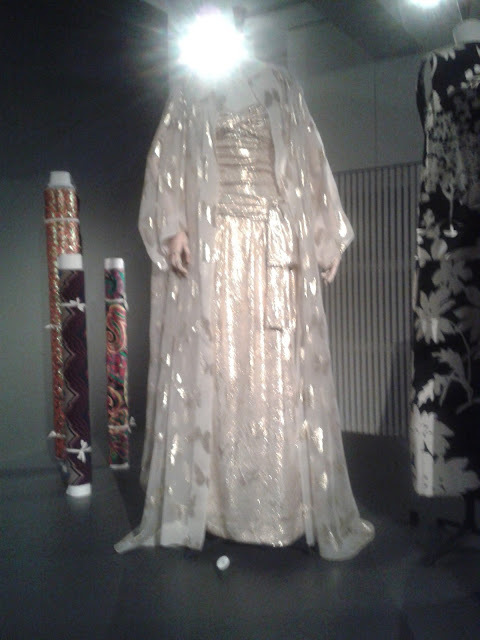 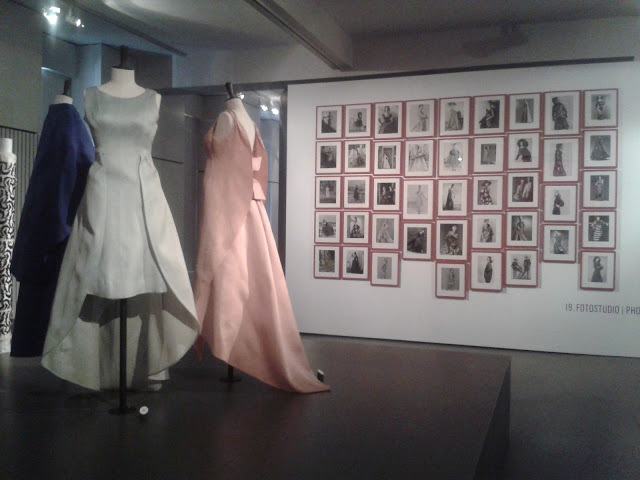 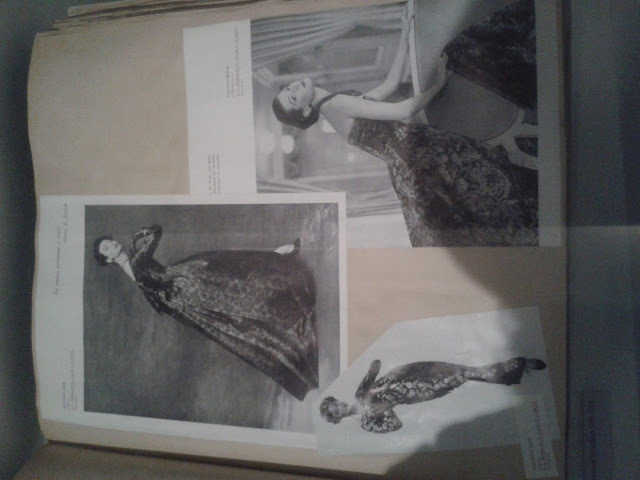 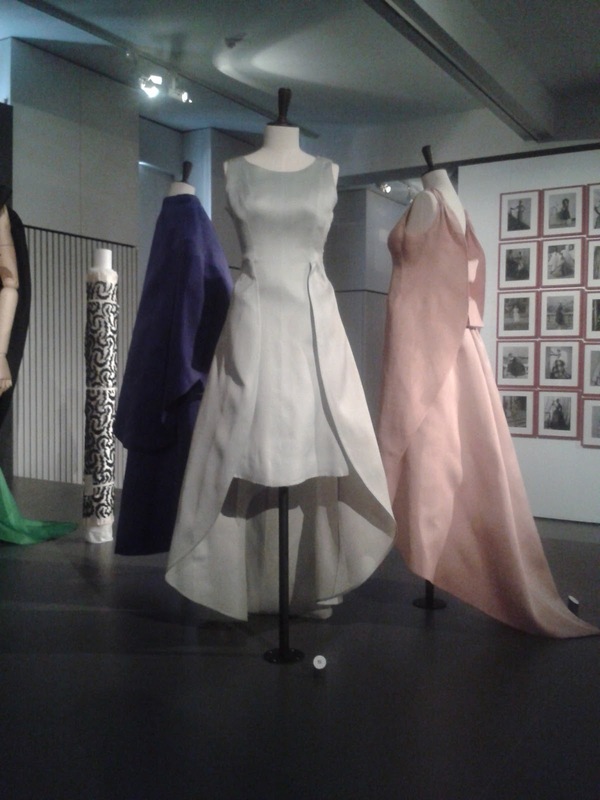 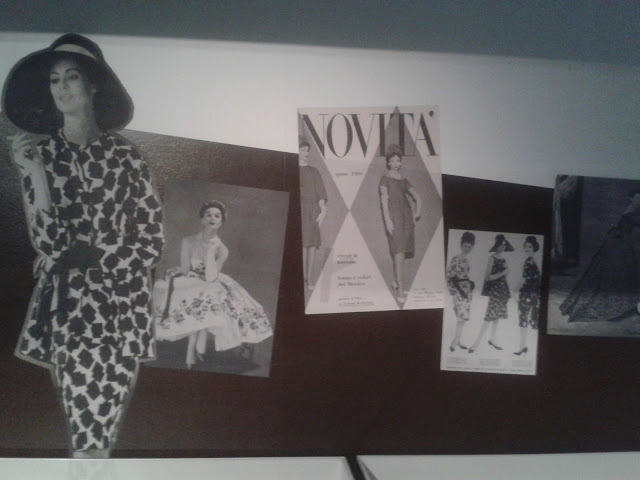 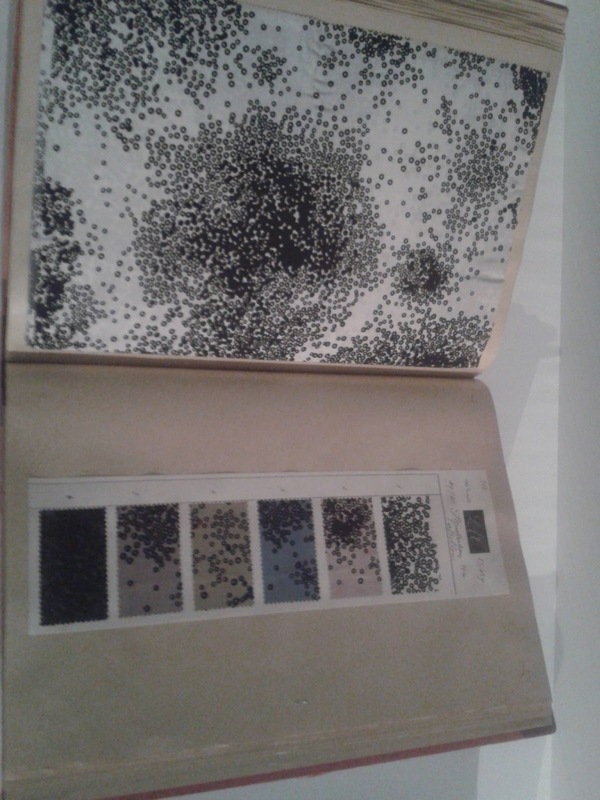 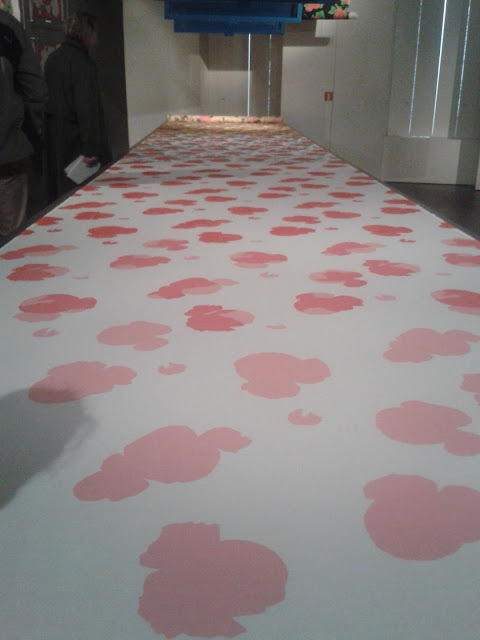 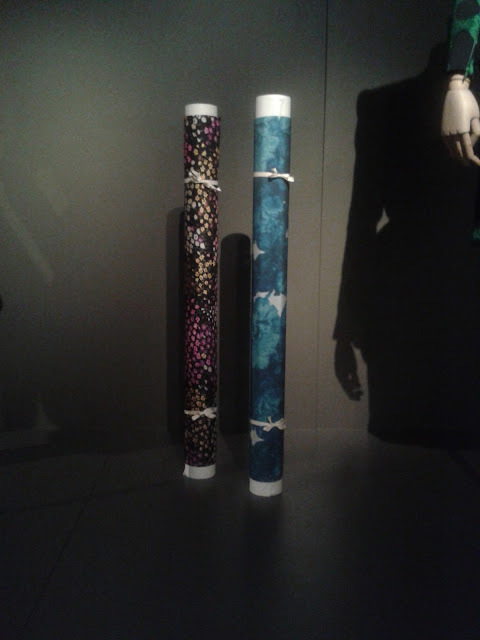 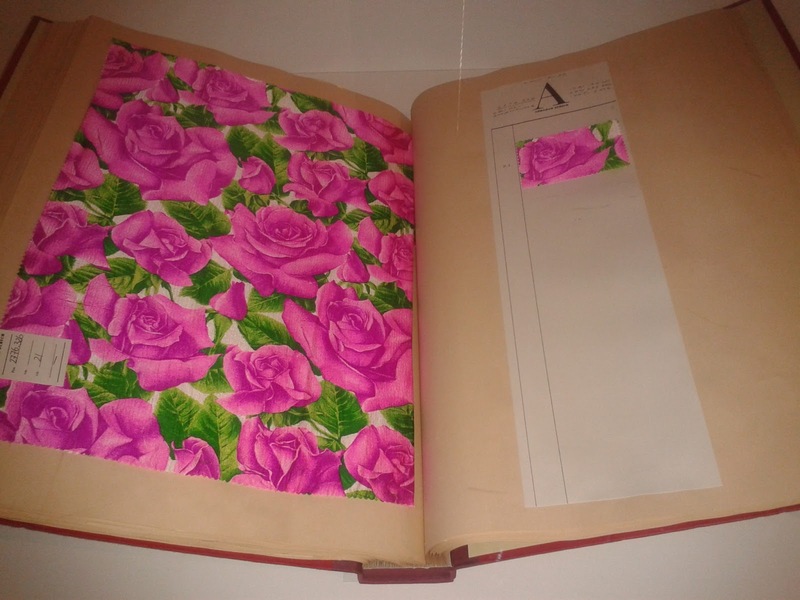 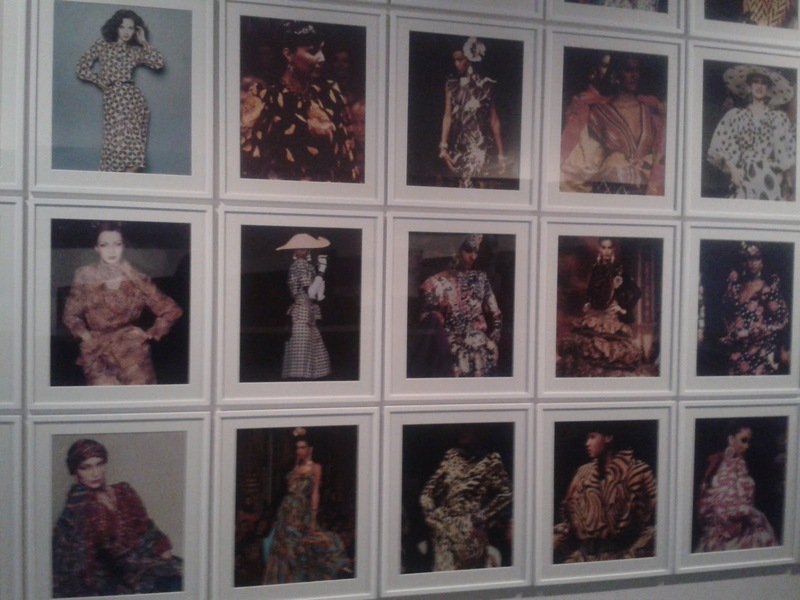 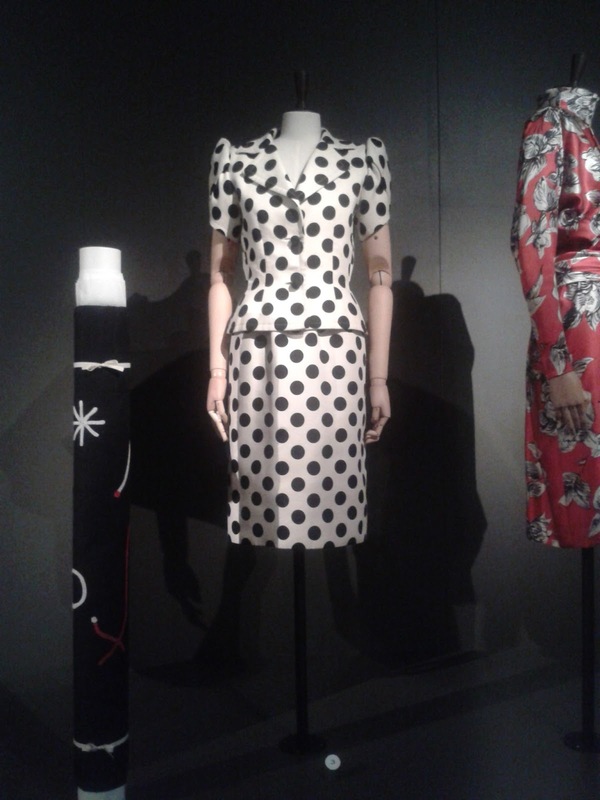 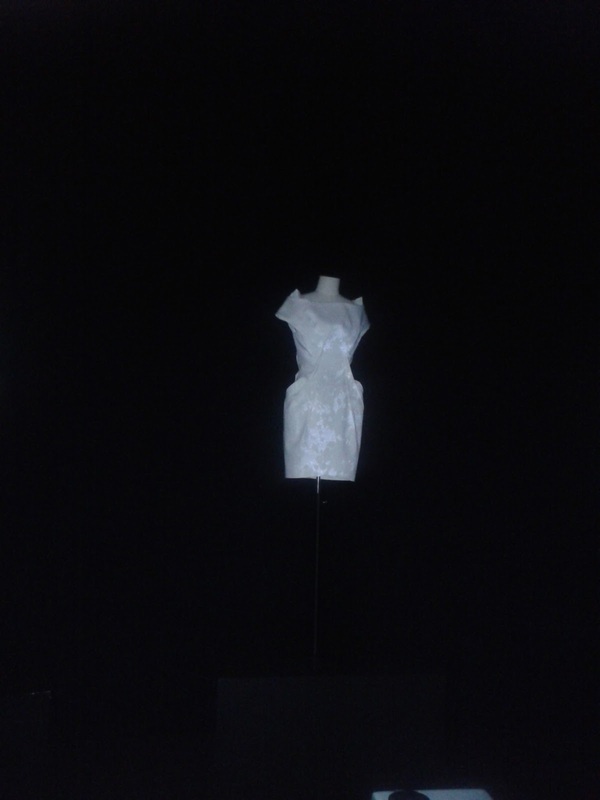 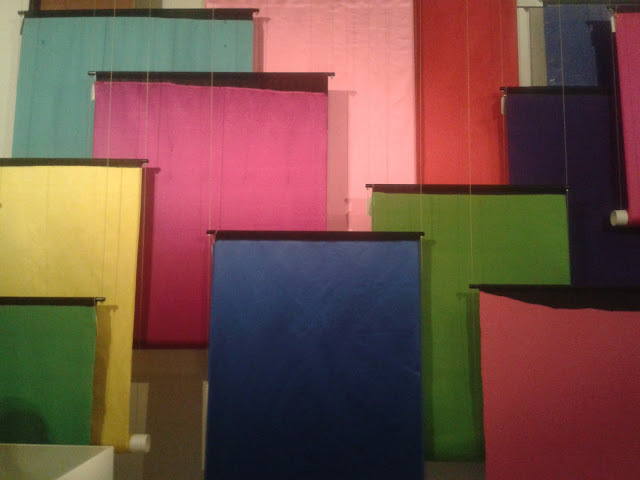 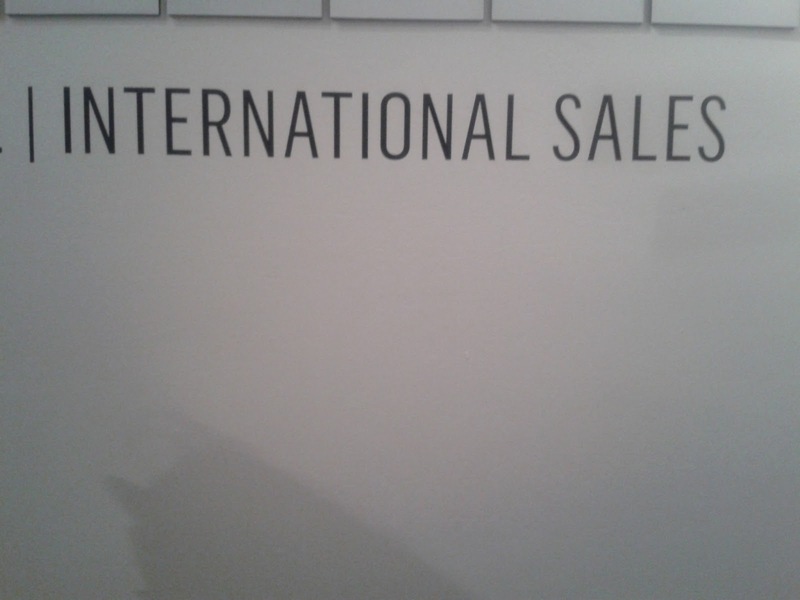 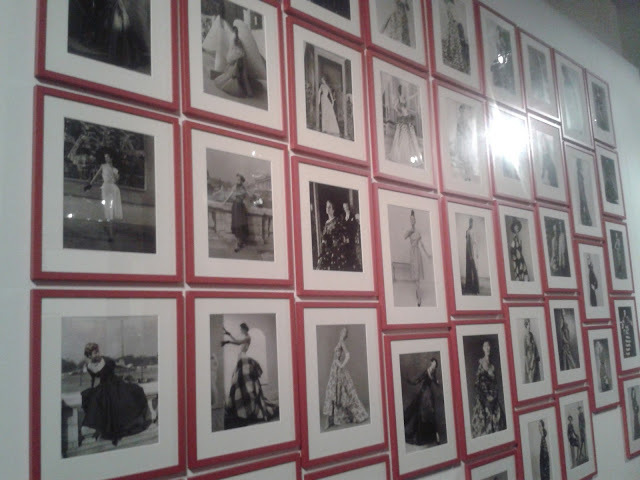 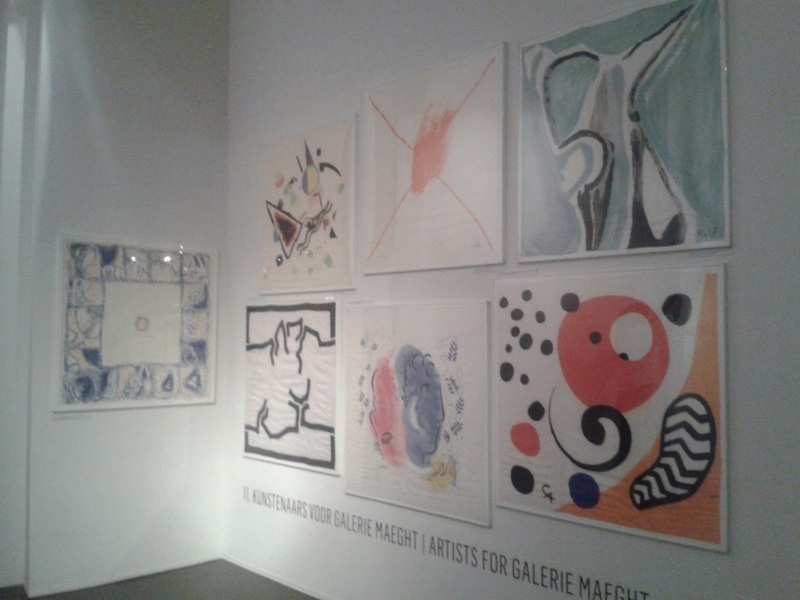 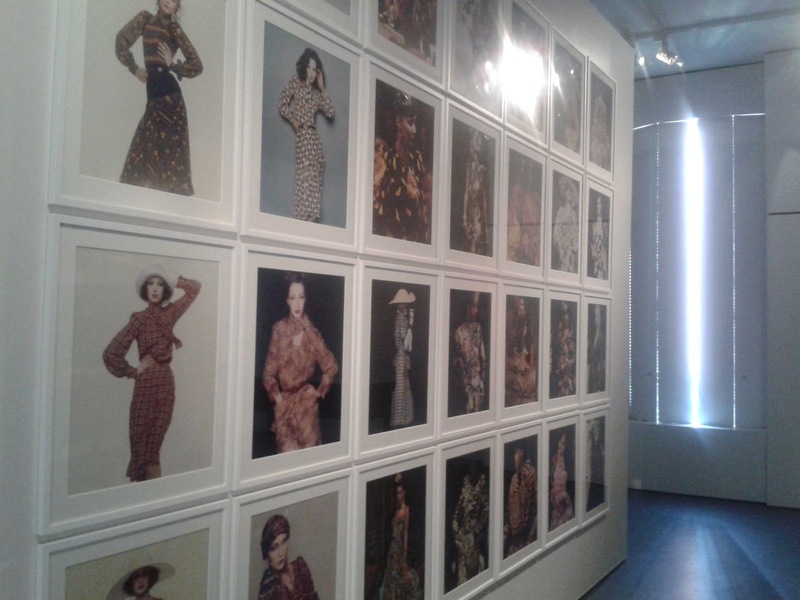 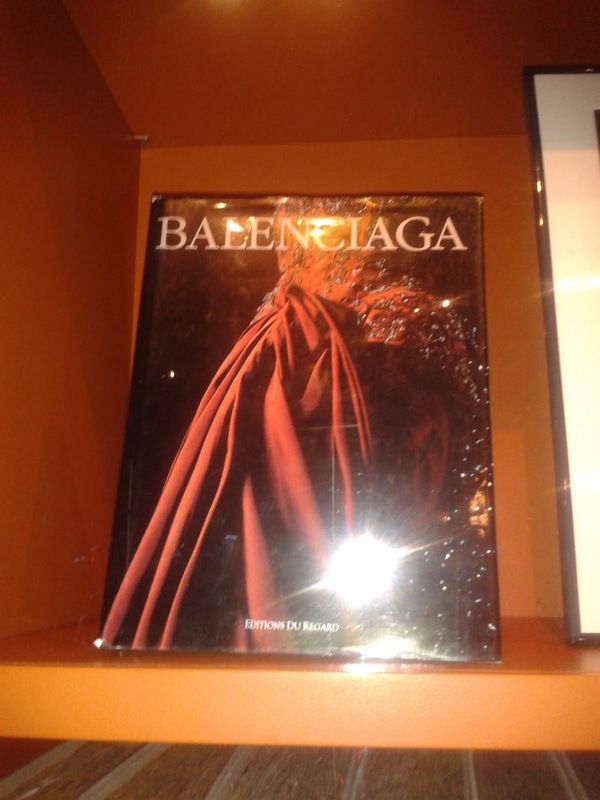 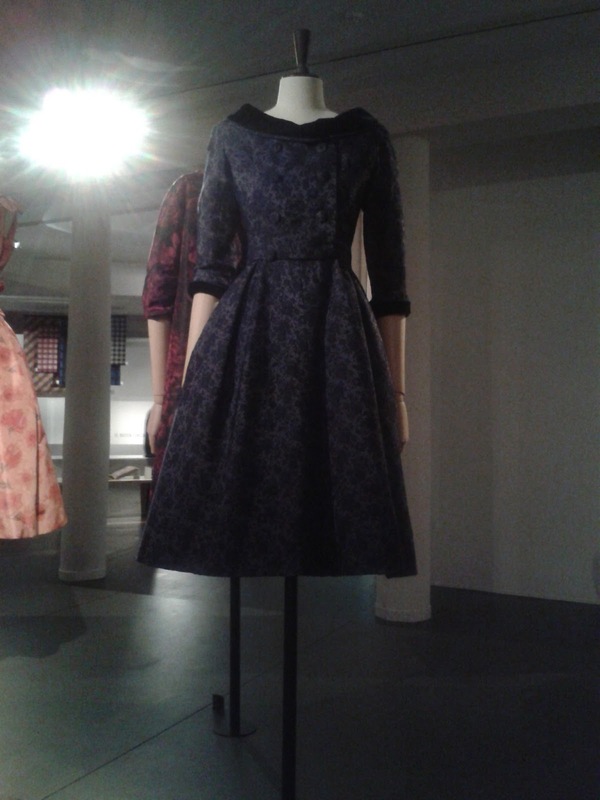 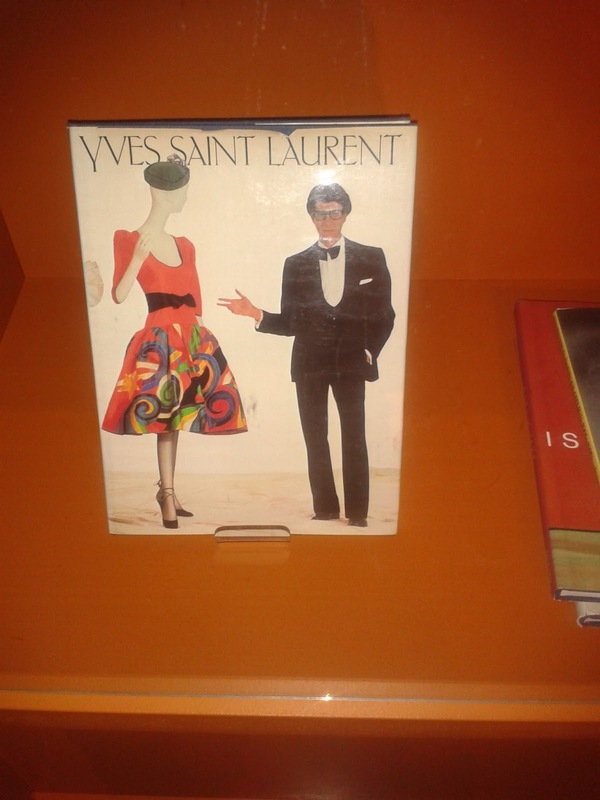 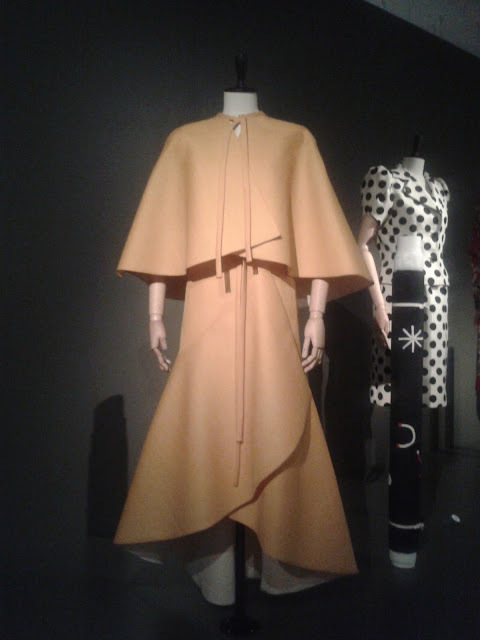 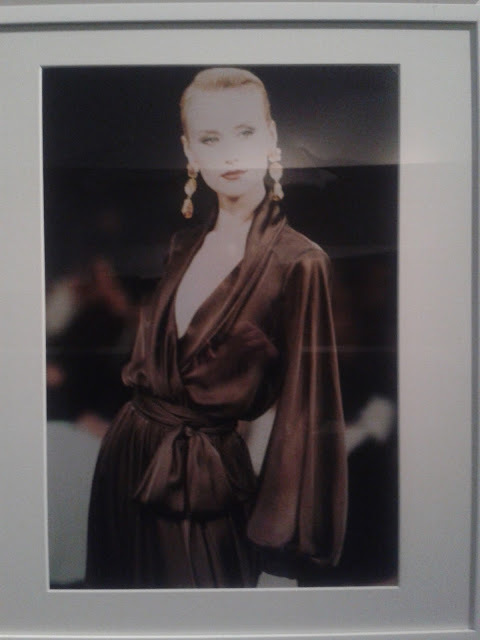 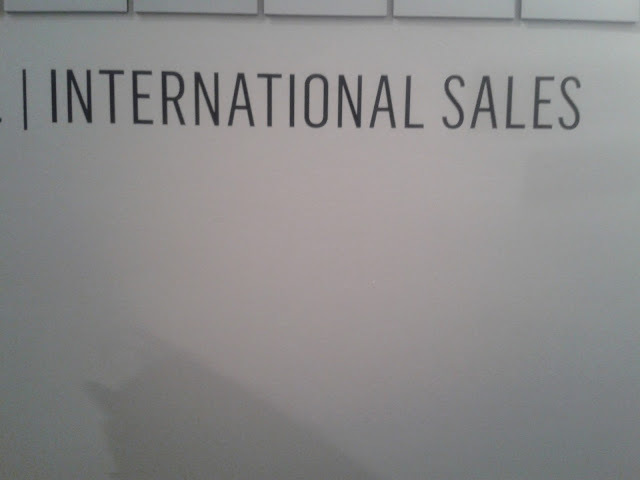 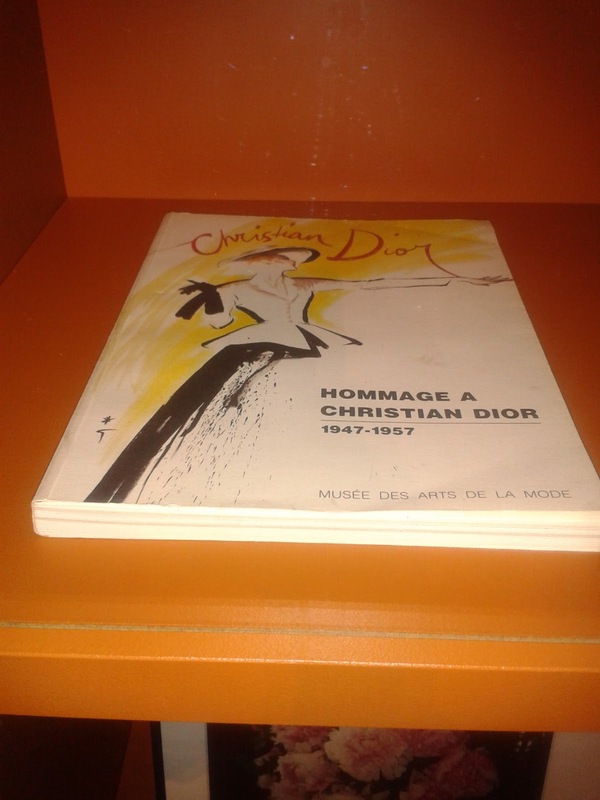 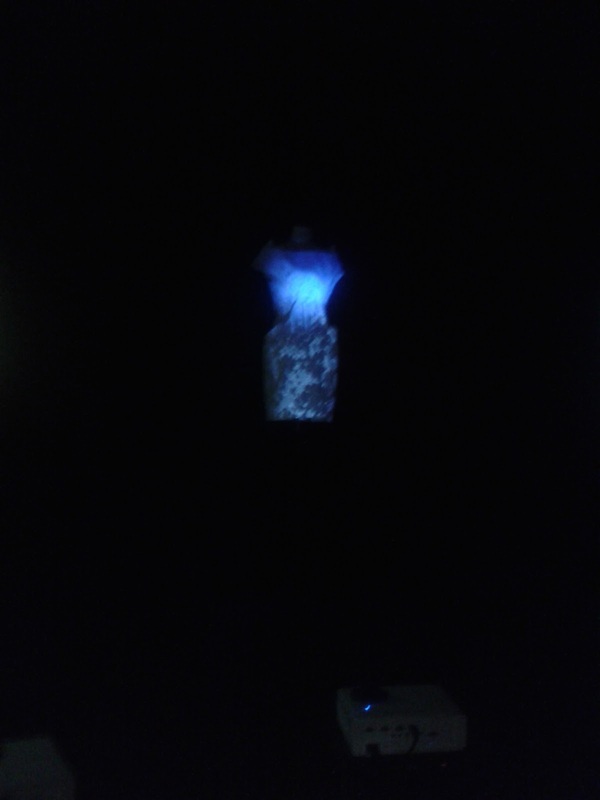 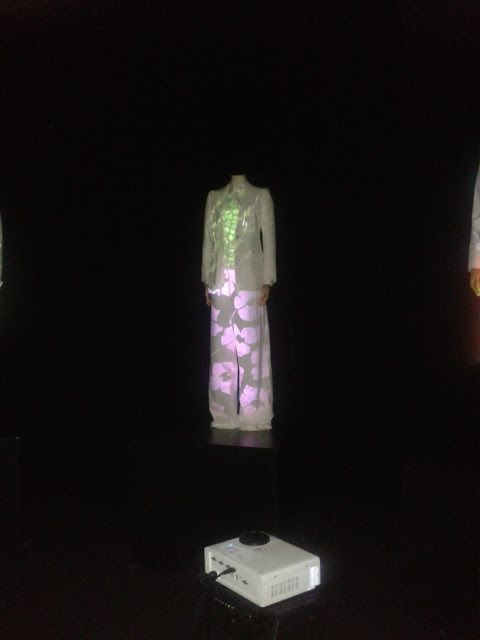 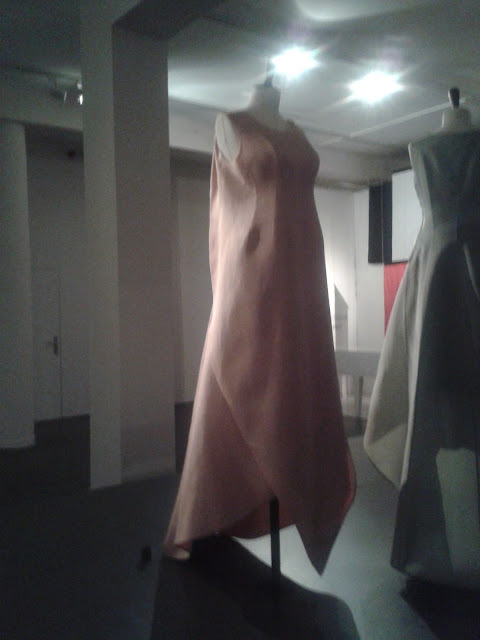 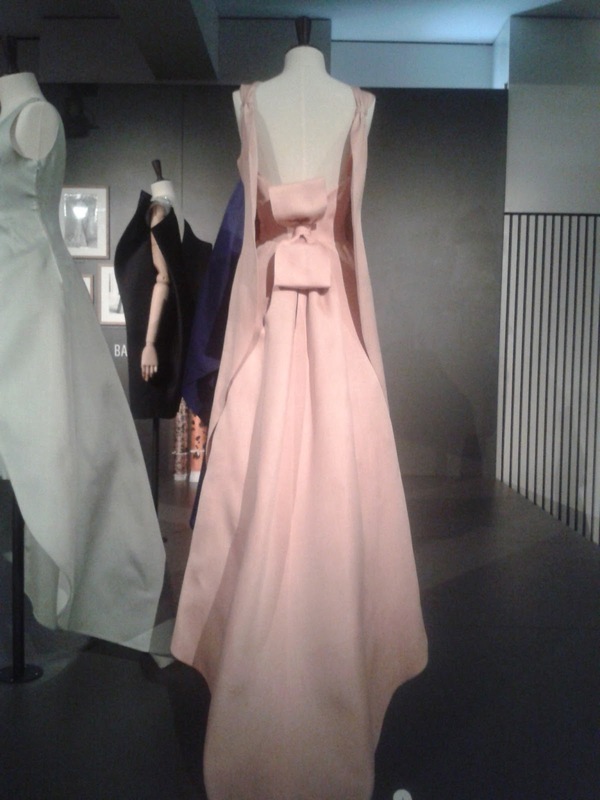 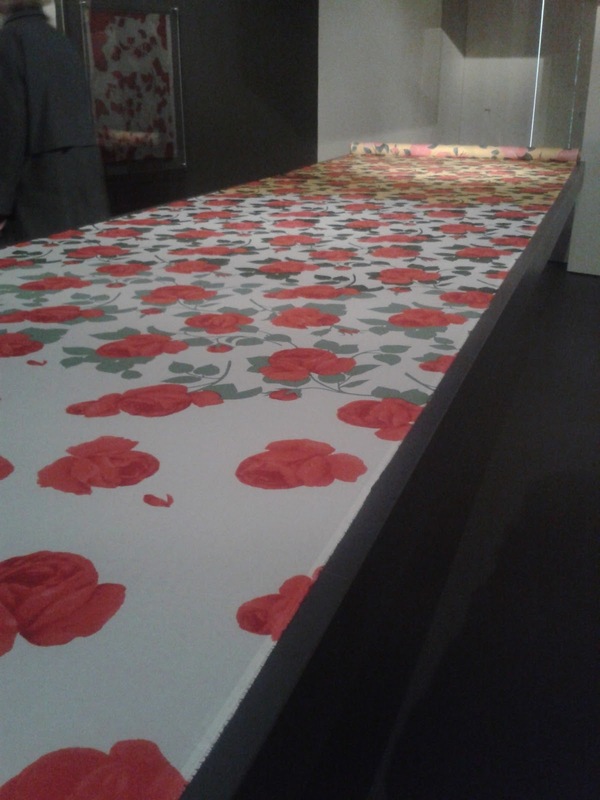 Today I went to Antwerp with school and we went to the Fashion museum ( MoMu) and we saw an amazing exhibition. 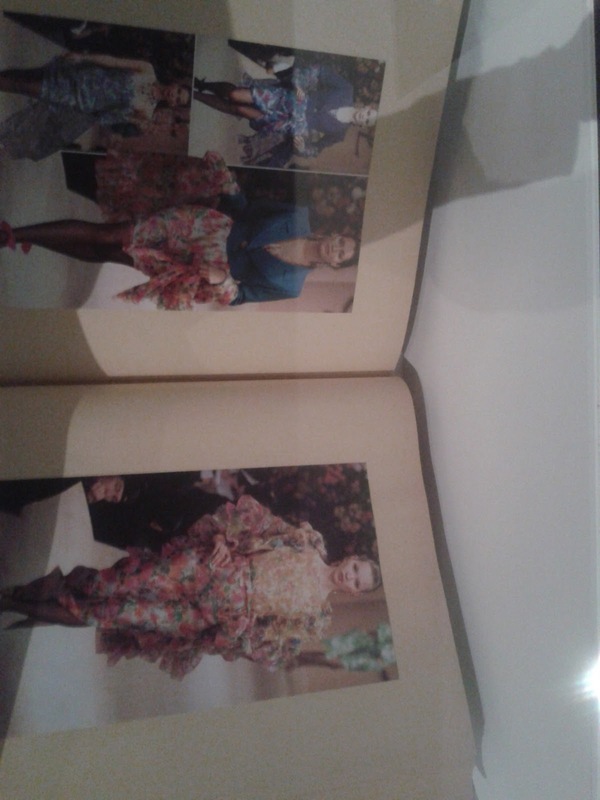 The name was SILKS AND PRINTS FROM THE ABRAHAM COLLECTION: COUTURE IN COLOUR. Abraham is an company that's about 135 years old but it began to get famous after WW2. 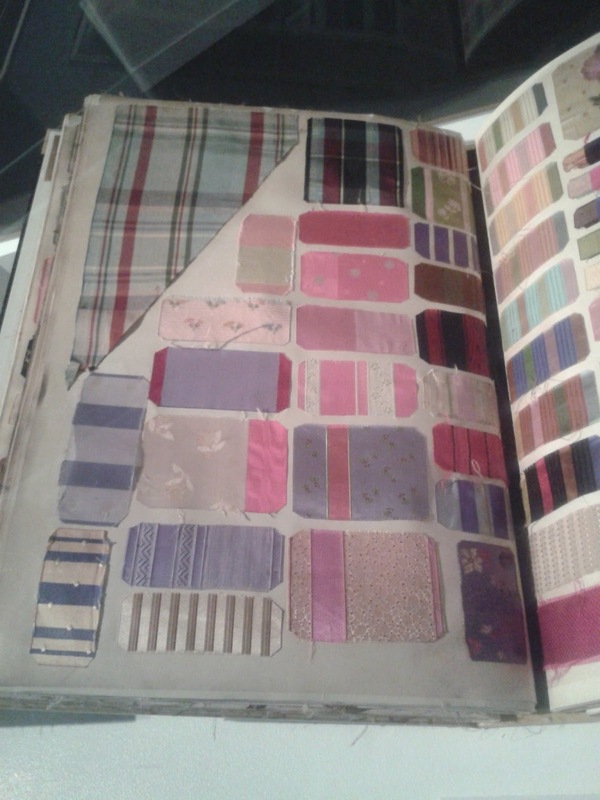 Abraham has and outstanding textile collection, it is and was a source of inspiration and a pointer to the fashions of the future. 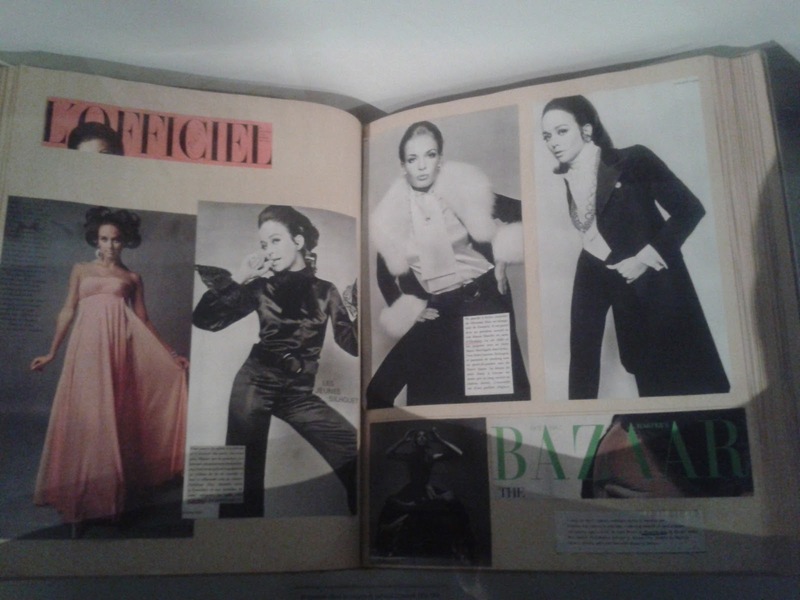 Abraham worked together with worldfamous brands like: Givenchy, Yves Saint Laurent, Christian Dior and Balenciaga. 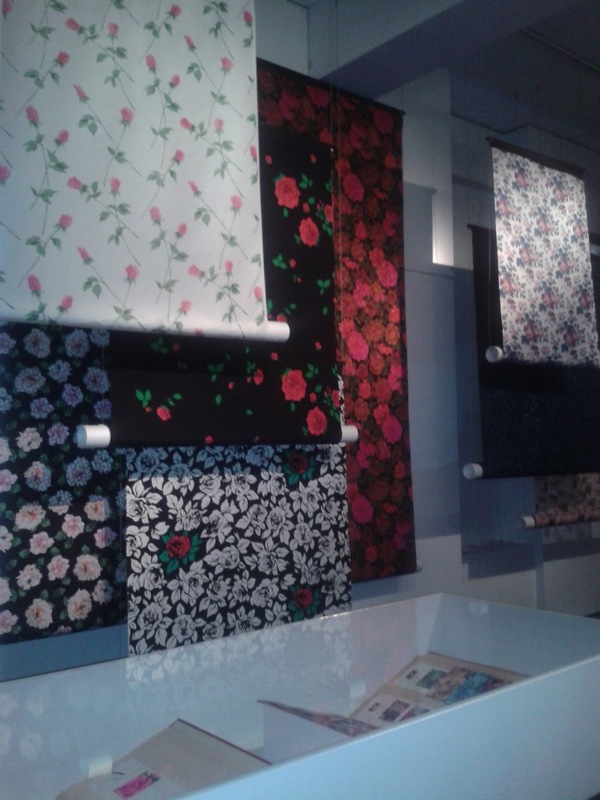 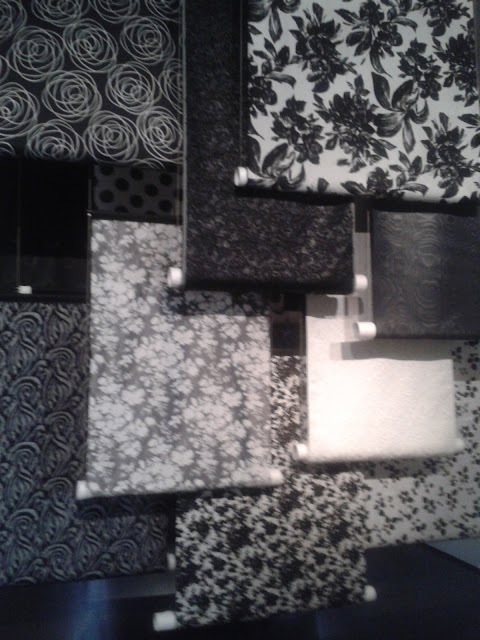 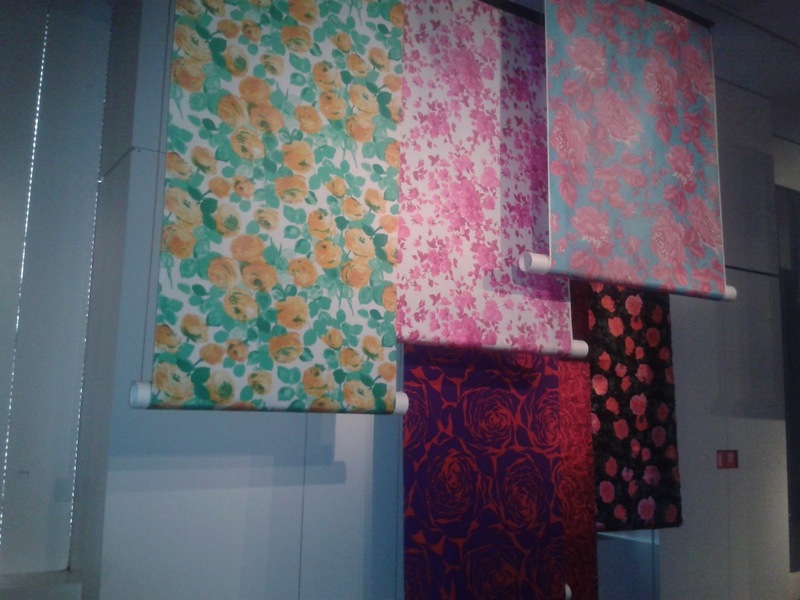 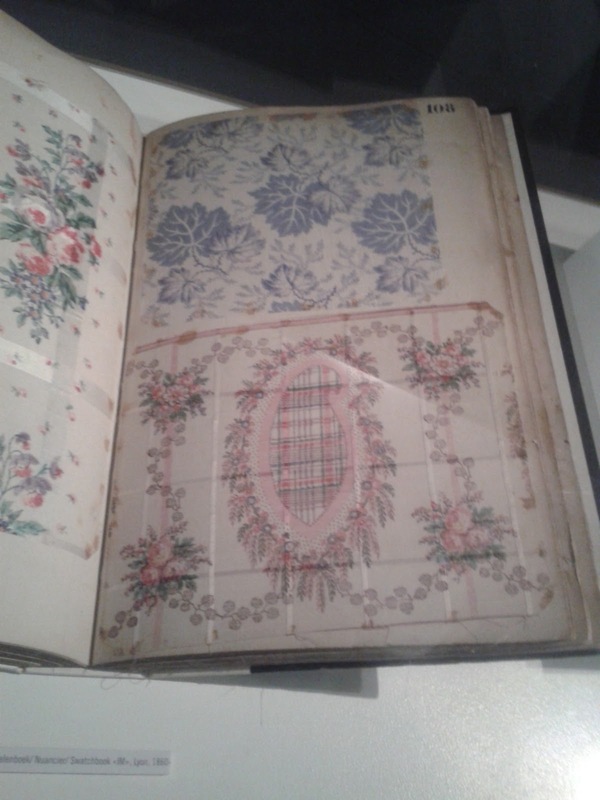 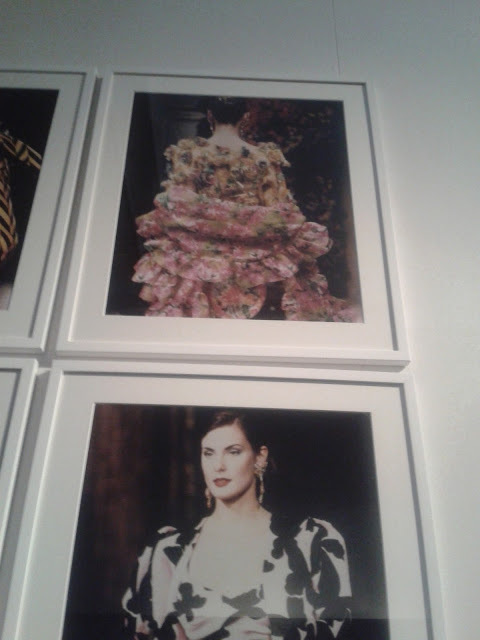 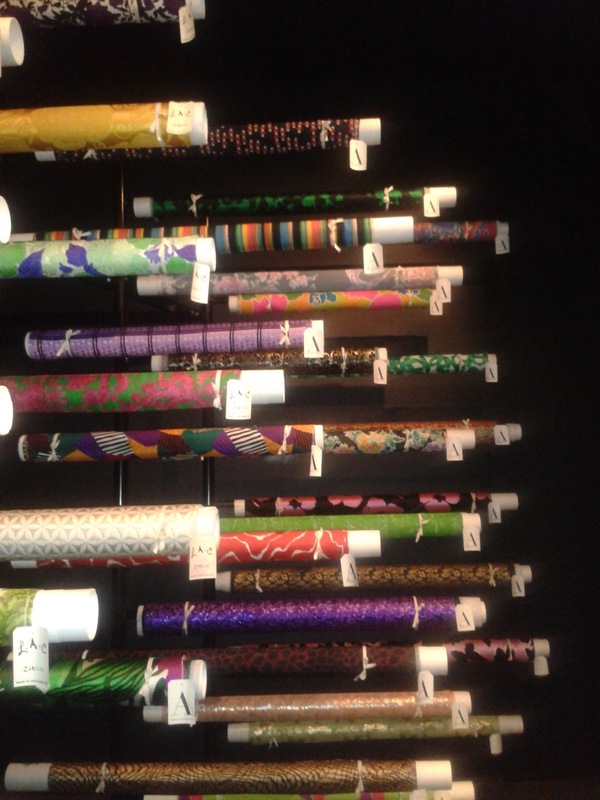 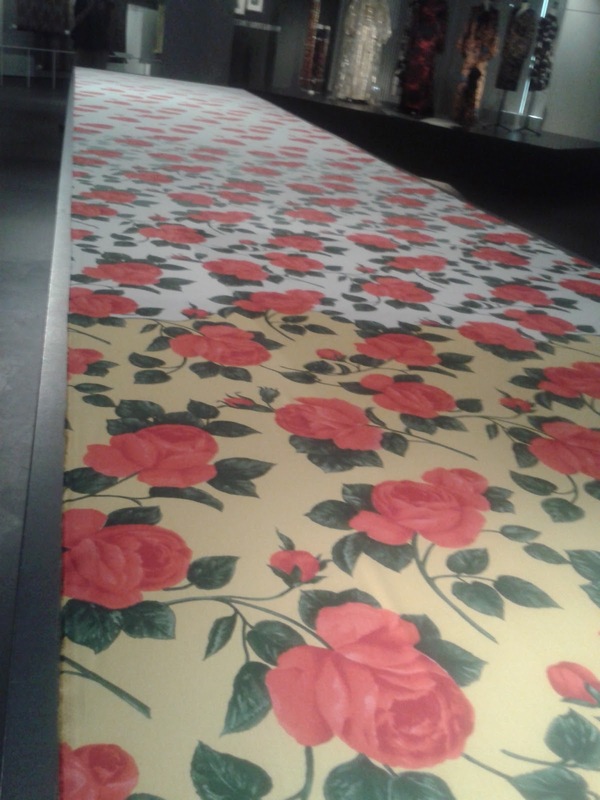 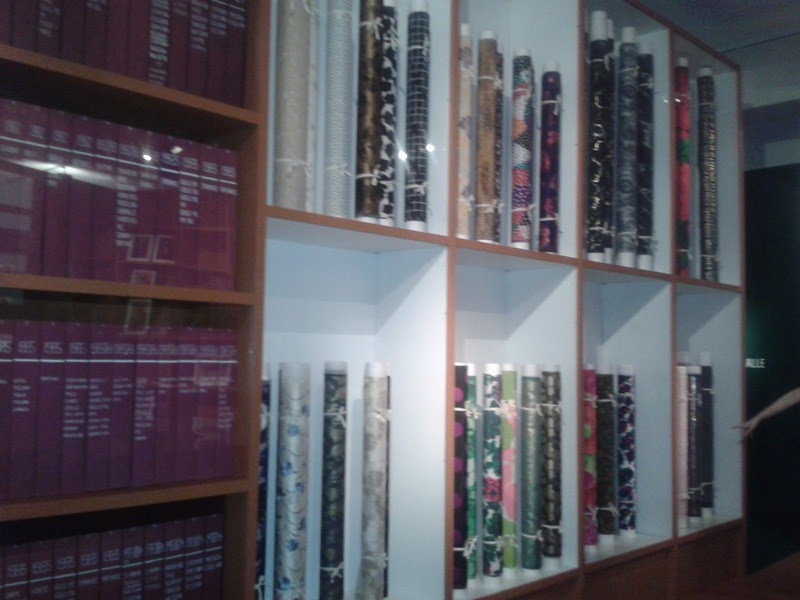 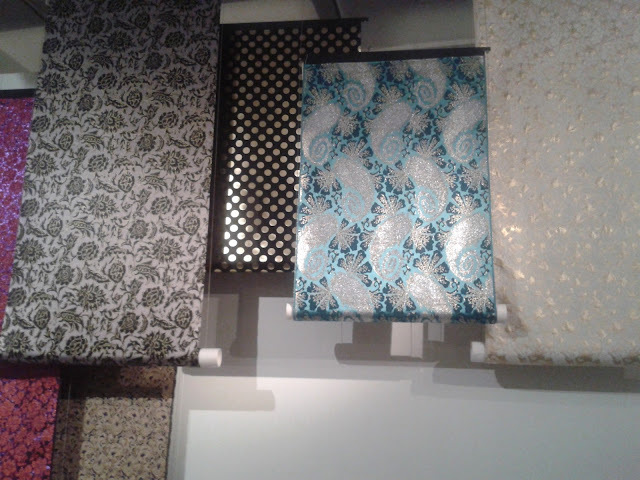 We saw amazing printed fabrics and beautiful dresses, we could see how fabric was printed (manual). 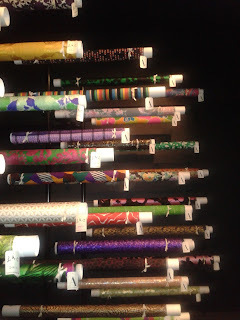 I'll post some pictures for you below. 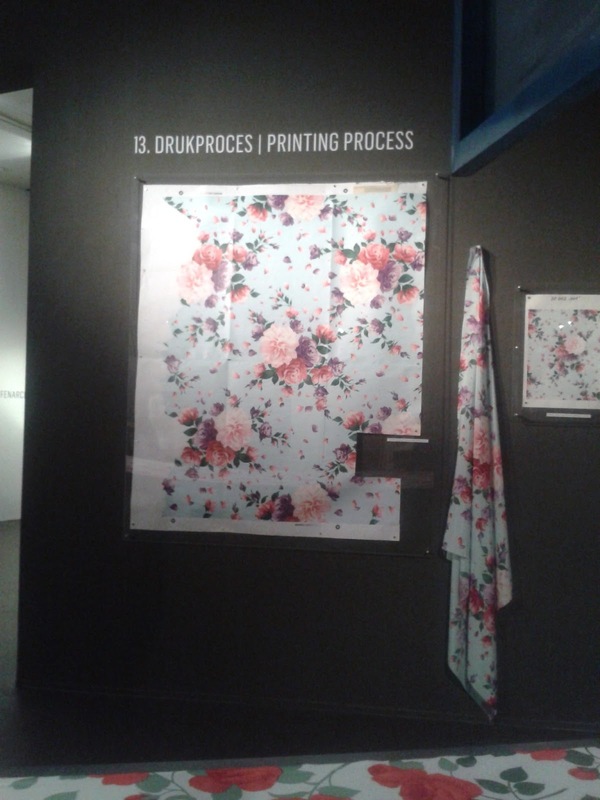 Here you can see how they made printed fabrics. Here are some simple (unprinted) pieces of clothing, a beamer projects a print on it, very creative thought! Here you can see some beautiful Haute couture pieces. 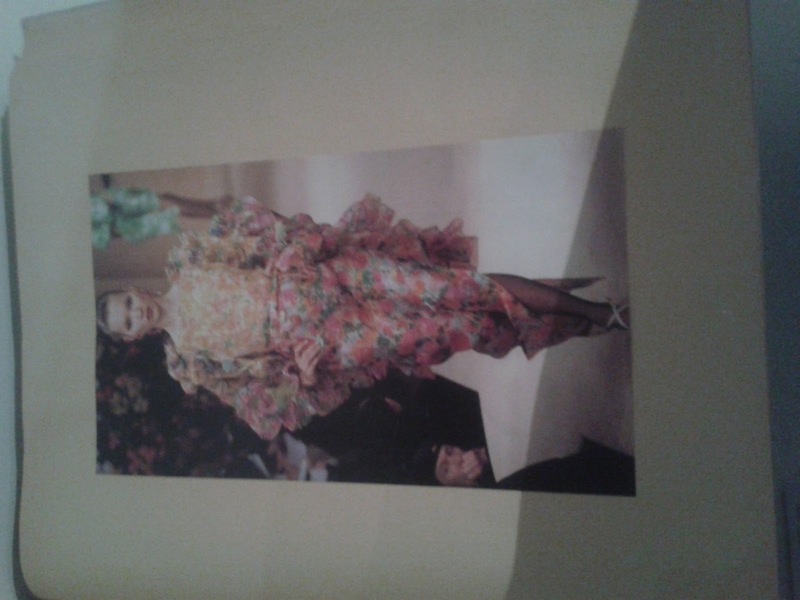 And this are fashion pictures related to the Haute couture fabrics.